Earn 50% Commission. Become an affiliate today! Home/Earn 50% Commission. Become an affiliate today! Make Money in 3 Steps. Earn up to $210* per Sale! Sign up. It’s easy and free to join. Start promoting our services. Send us your traffic. Get paid! Make money! 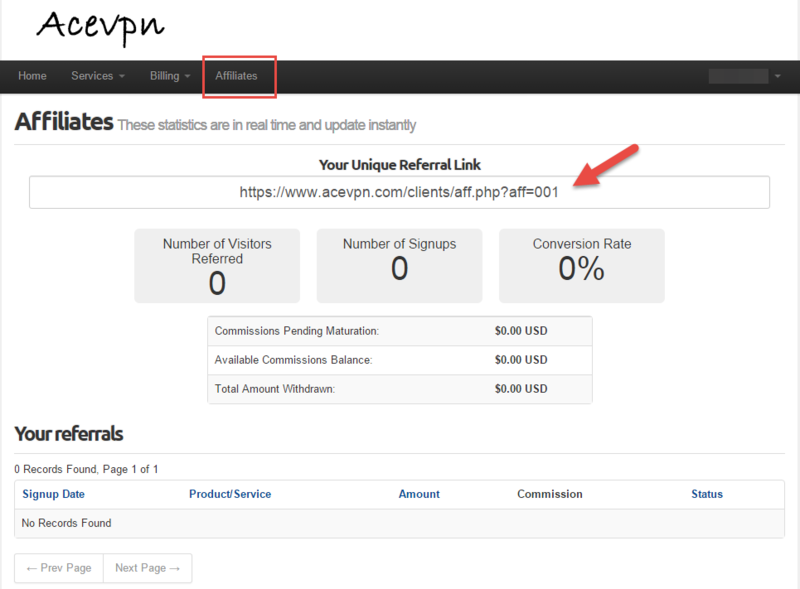 Generous 50% commission per referral. * Assumes Ultimate VPN 3 year plan. Commission is a fixed percentage of plan prices. Coupon and promotional campaigns may reduce or increase commission. We can give you thousands of reasons but here are few. Leading VPN tunnel provider and Smart DNS provider with top rated customer support. Services include Smart DNS and VPN (OpenVPN, IPSEC IKEv2, L2TP, PPTP and Stealth VPN). Trusted brand used by thousands of people worldwide to protect their security, privacy and for entertainment.